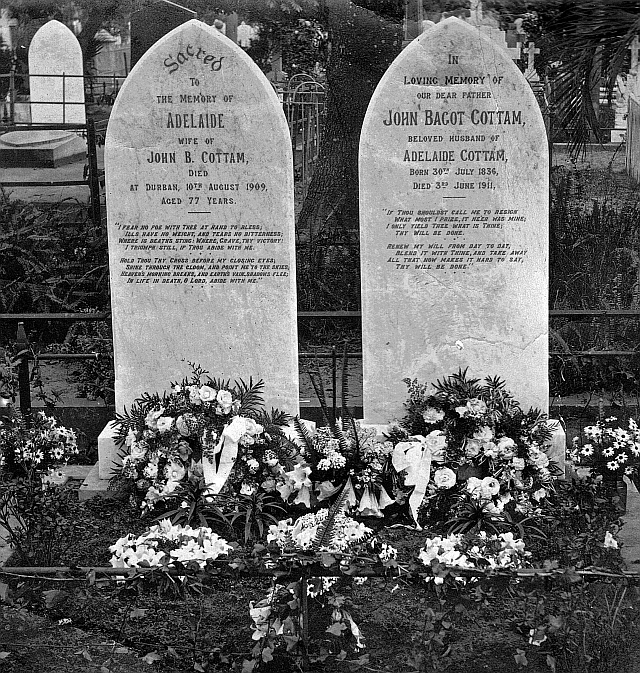 Don Edge recently sent us a photo of the graves of my great great grandparents, John Bagot Cottam and his wife Adelaide Herbert. They are buried in the West Street Cemetery in Durban, and what is interesting about the picture is that it was probably taken about the time that the gravestones were erected, or very soon afterwards. We have pictures that we took in about 1975, when we first became interested in family history. About that time there was a rumour that the cemetery would disappear because a new freeway was being built, which would cross the cemetery, and would also require the demolition of the nearby Roman Catholic Cathedral. I think that the route of the freeway was changed, and that the Cathedral, and the Cottam graves, are still there. 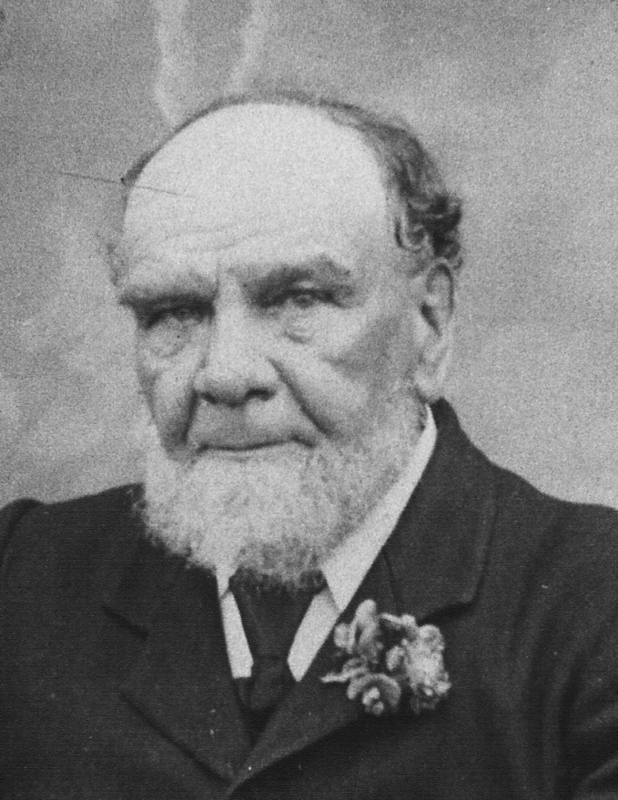 The John Bagot Cottam who lies buried there had a sister Mary, known as Polly, who married John Stringer Worrall, a bookbinder, and they lived in London. I knew the names of their children from the 1881 English census, but I wasn’t able to find any descendants of their children. Now Don Edge, who is descended from the eldest daughter, Maggie Worrall, had made contact, and so we’ve suddenly unearthed a bunch of cousins that we knew nothing about before. Don, it appears, is my third cousin once removed. So wrote N.F. 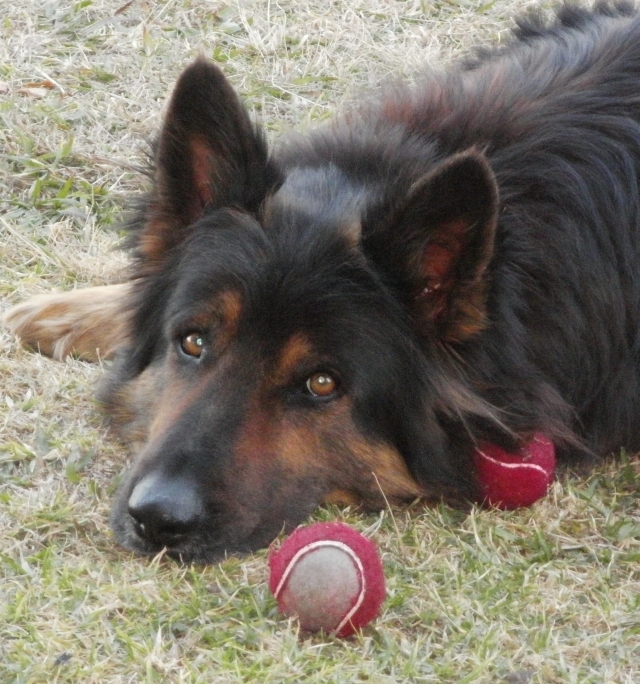 Simpson in his play “A resounding tinkle”, but it might have been written for our dog Samwise, who has a single-minded obsession with round things that roll, and jealously guards those that are in his possession. I’ve no idea what this will look like – I’m posting it by e-mail via Posterous, and when our web access is restored tomorrow (I hope) I might be able to see it. Last night we tried three times to buy more bandwidth from Telkom, but it failed every time, so no Web access until Friday. Oh well, at least e-mail still works. The trouble is the banks make you jump through so many hoops to avoid fraud that eventually legitimate transactions fail as well. On the family history front, we’re checking out lots of Ellwood researchers to see which ones are related, and discover the pitfalls of online family trees, where everyone copies from everyone else, without checking to see if the information is accurate — and very often it isn’t! Also had an interesting e-mail from Don Edge, who says he is related on the Cottam side, but I’m not sure where he fits in, so that might lead to discovering a whole lot more relatives we didn’t know about. and hope that others will join us there as a way of getting and keeping in touch and exchanging family information.